The end of June is usually Glastonbury Festival time for me. I’ve enjoyed this unique gathering since my late teens and I met my husband there – it’s truly a family affair! I find the summer solstice a very special time of year for many reasons. The festival site is currently having a fallow year and I’ve been lucky enough to get the chance to celebrate Midsummer in Stockholm, another wonderful experience. 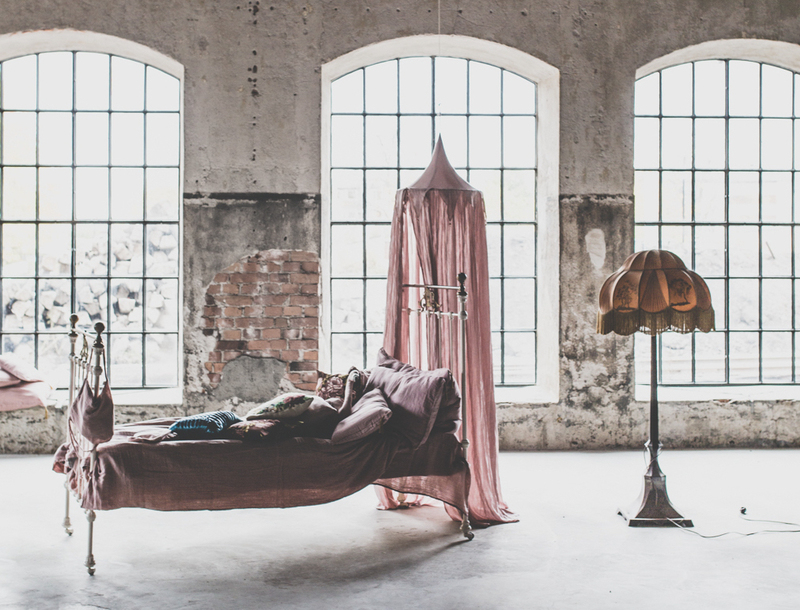 The trip has reminded me of the work of a favourite Swedish interior stylist, Sofia Jansonn of By Mokkasin. I’m constantly inspired by Sofia’s signature dreamy still-life layering. I adore the way she styles her interiors, almost as if she is painting in space with textiles and colours, foreground and background. 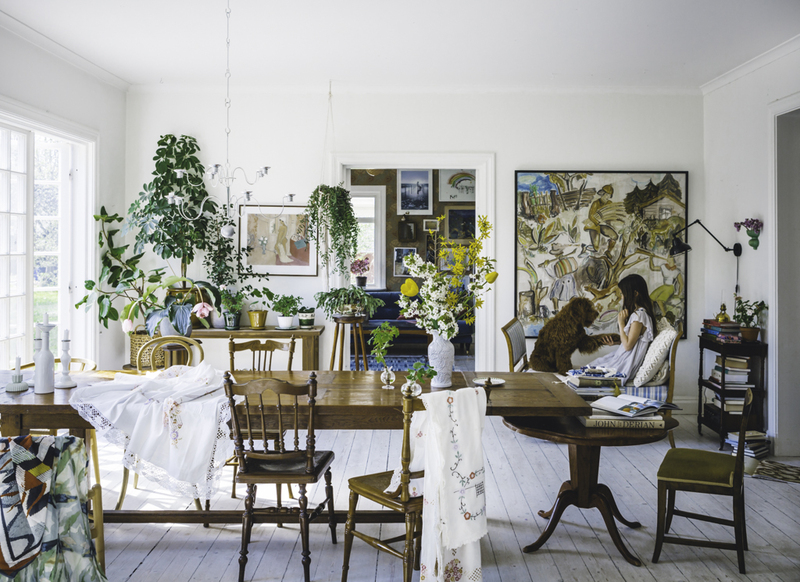 Second image by Sofia Jansonn of her beautiful home. Visit Sofia’s blog to see more of her special spaces.